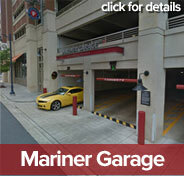 Submit your email for updates on our parking services and promotions. Guarantee Your Spot! 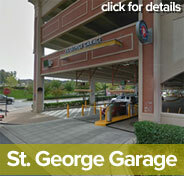 Pre-purchase parking for your next trip to National Harbor for the Fleet Garage, Mariner Garage or the St. George Garage.